If you have driven on Highway 246 into Lompoc, you have seen the sunlight flickering through the big walnut groves that are the hallmark of The Hibbits Ranch, a 395-acre farm just east of the city limits. Four generations of the Hibbits family have farmed the Lompoc Valley, building a diverse and successful farming operation run today by Art and Sherry Hibbits. Their ranch features prime topsoil over 30 feet deep in places, and has supported a wide array of nuts, vegetables, seed crops as well as cattle grazing, for over a century. 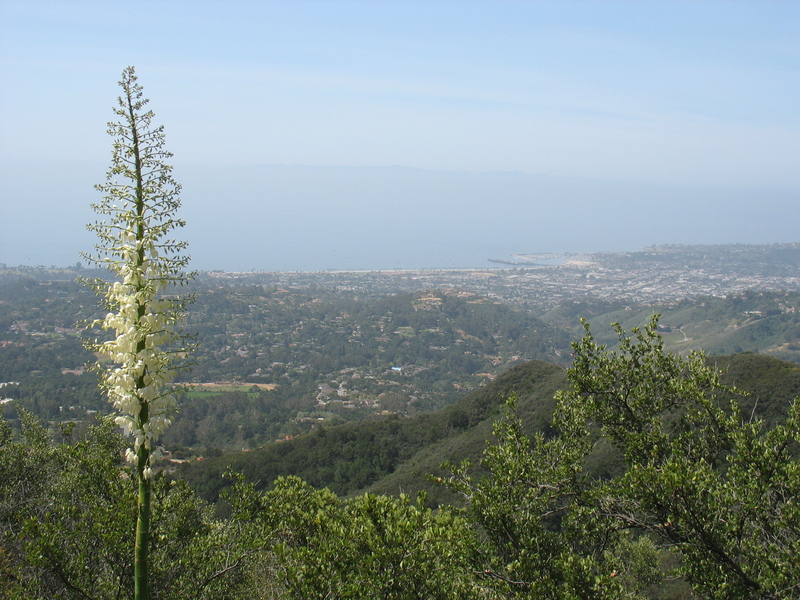 The Hibbits family decided to protect the enduring scenic and agricultural value of their land through a voluntary conservation agreement with the Land Trust for Santa Barbara County. 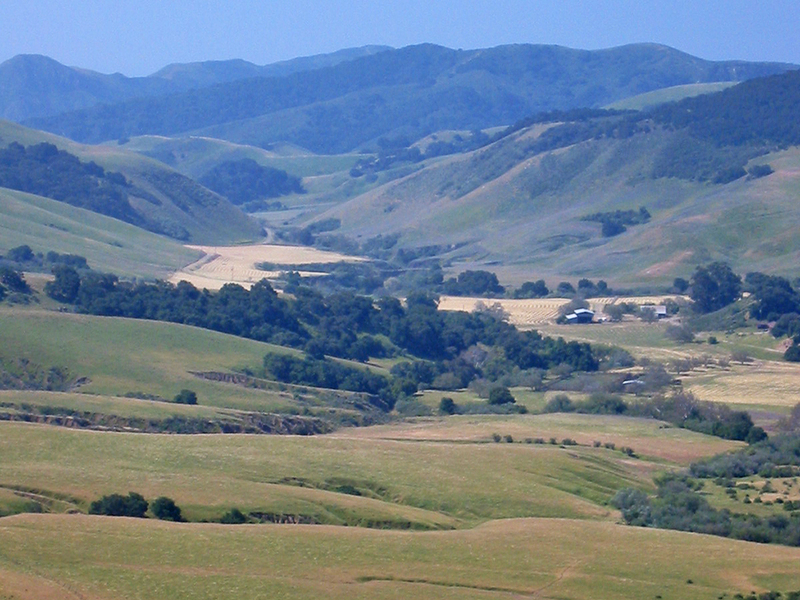 The Hibbits Ranch is the largest single land holding within a block of scenic and highly productive farmland framed by the City of Lompoc, the Santa Ynez River and Santa Rosa Hills, and La Purisima Mission State Historic Park. 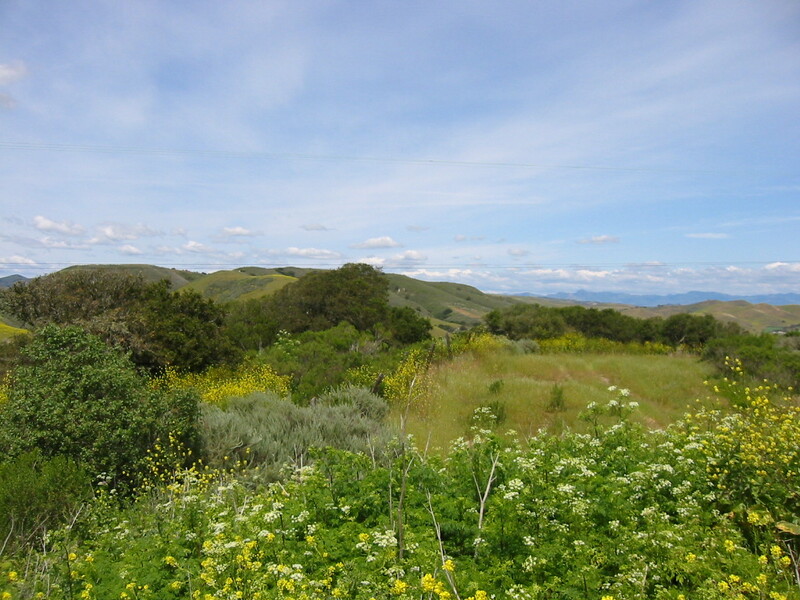 Located less than 2,000 feet from the Lompoc city limit, there have been several attempts to extend city limits east across the Santa Ynez River on to this and adjacent farm properties. In recent years, hundreds of acres of agricultural land west and north of the city have been already been annexed and converted to residential and commercial development. The Hibbits are long-standing advocates for the protection and improvement of local agriculture. 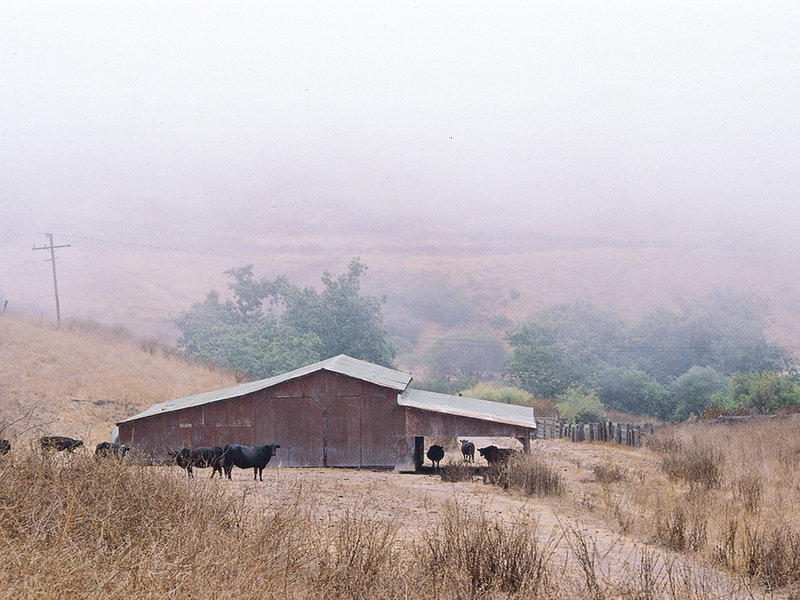 The Hibbits Ranch has the second oldest Agricultural Preserve Contract in Santa Barbara County, and Art Hibbits has served many years on land use and agricultural committees, including a stint on the County Planning Commission. Support the SB Land Trust! Become a member by donating online.